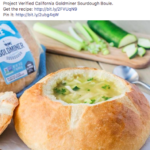 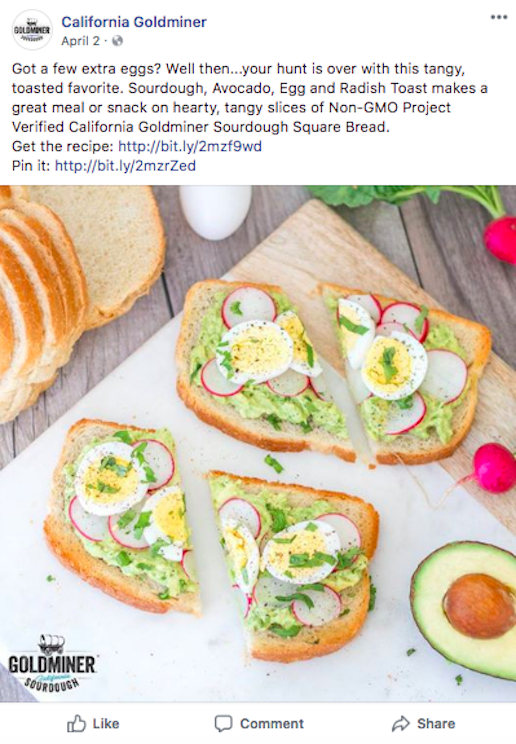 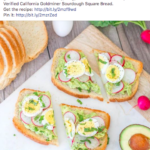 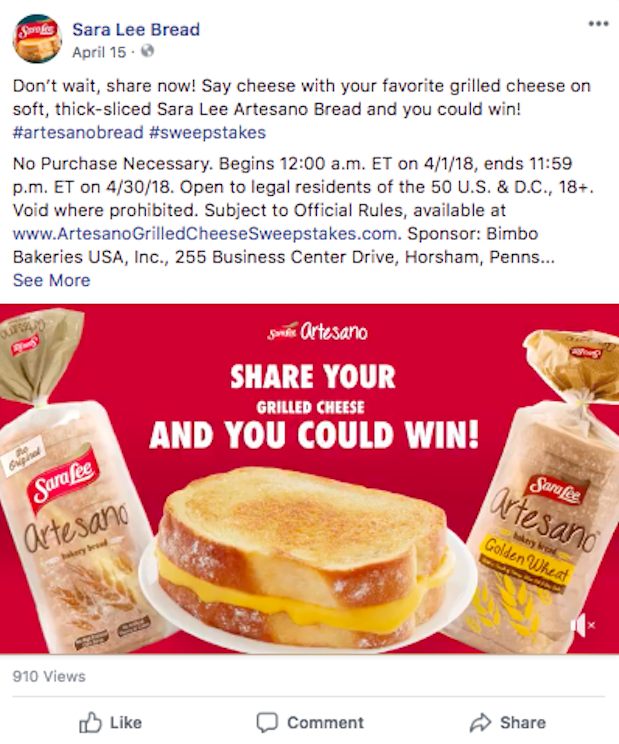 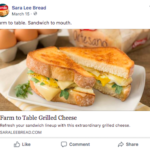 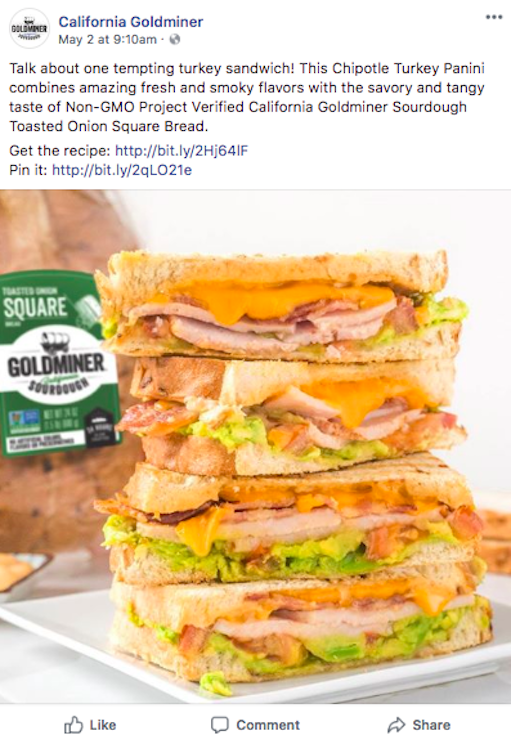 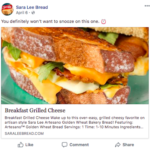 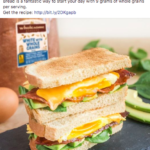 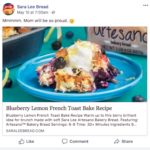 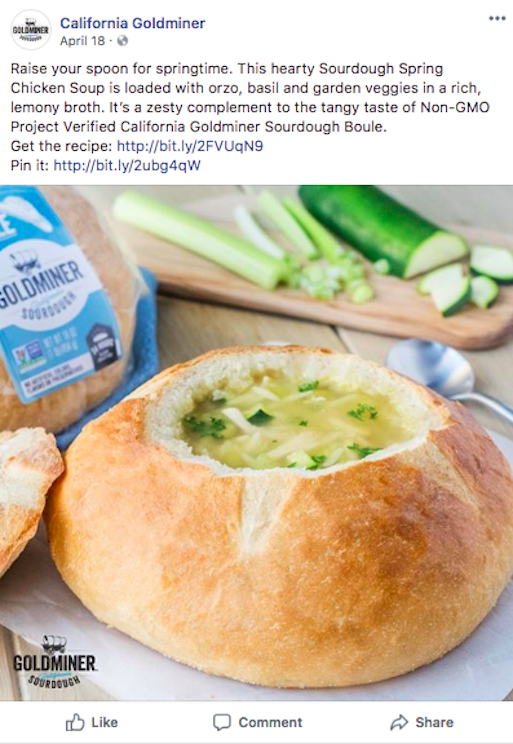 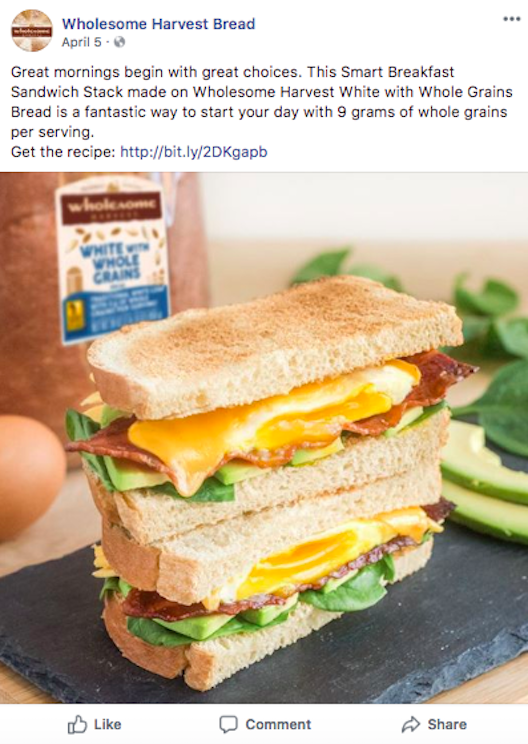 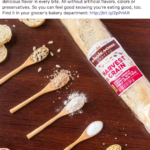 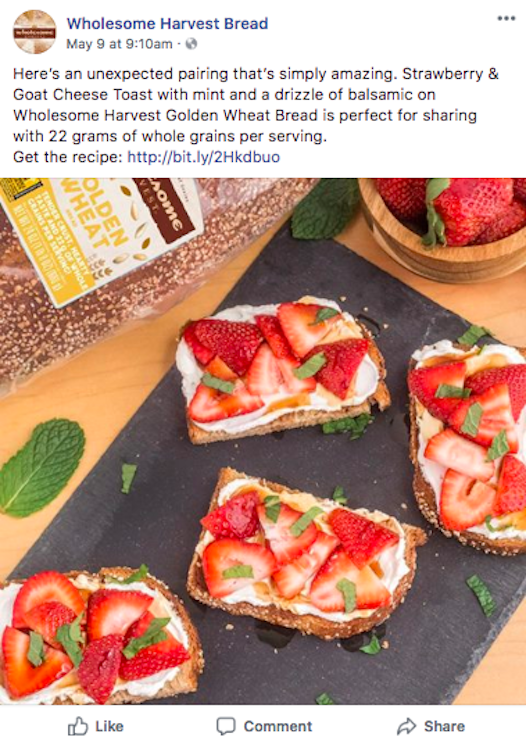 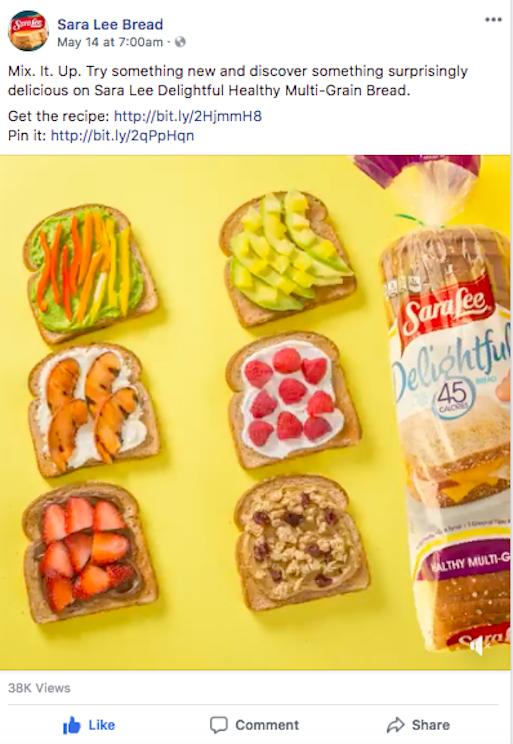 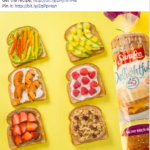 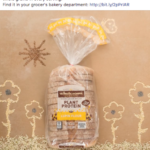 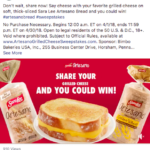 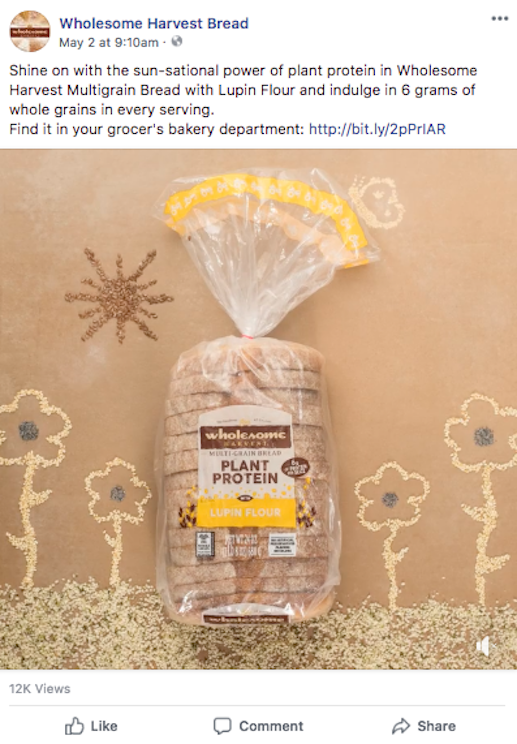 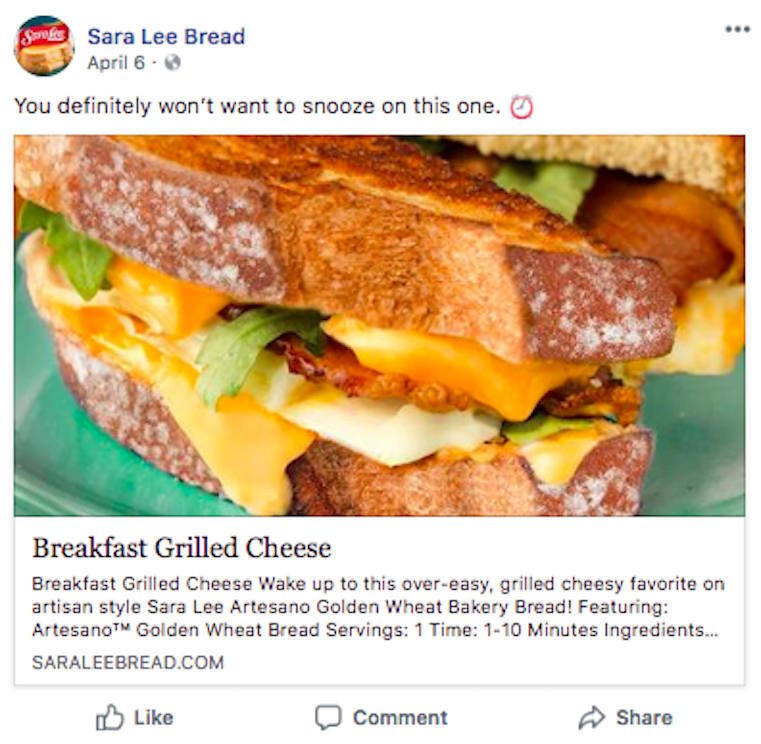 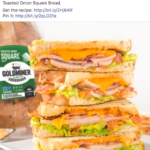 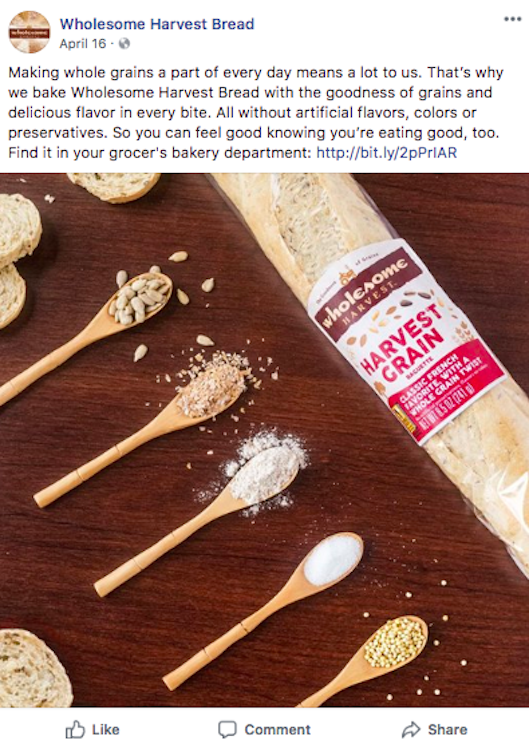 “April – May Social Posts” on Facebook, Instagram and Pinterest for three well-known bread brands from BBU Bakeries. 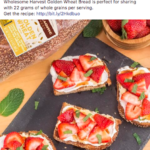 Creating appetite appeal with delicious copy gives consumers new reasons to enjoy the bread they love.  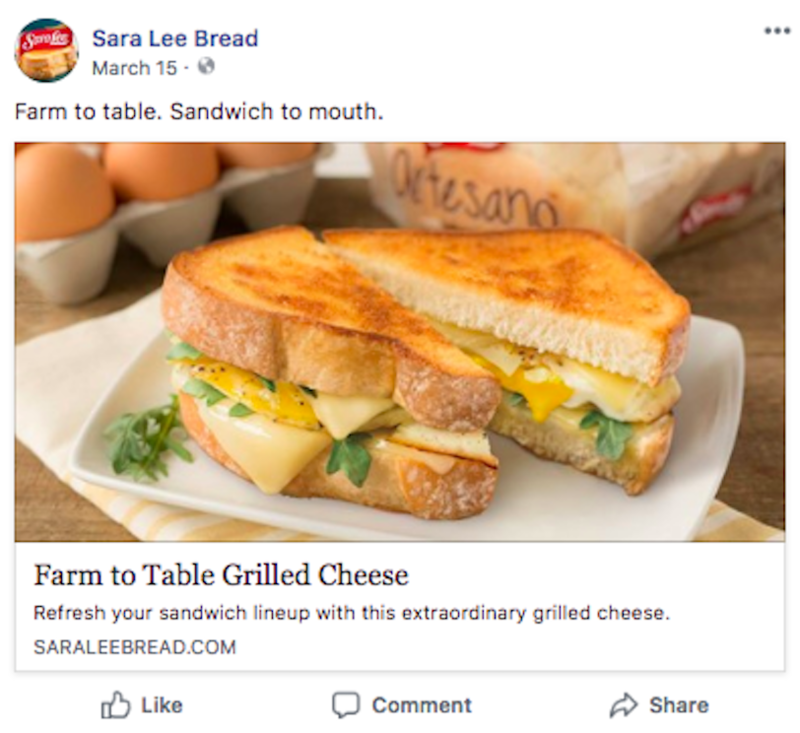 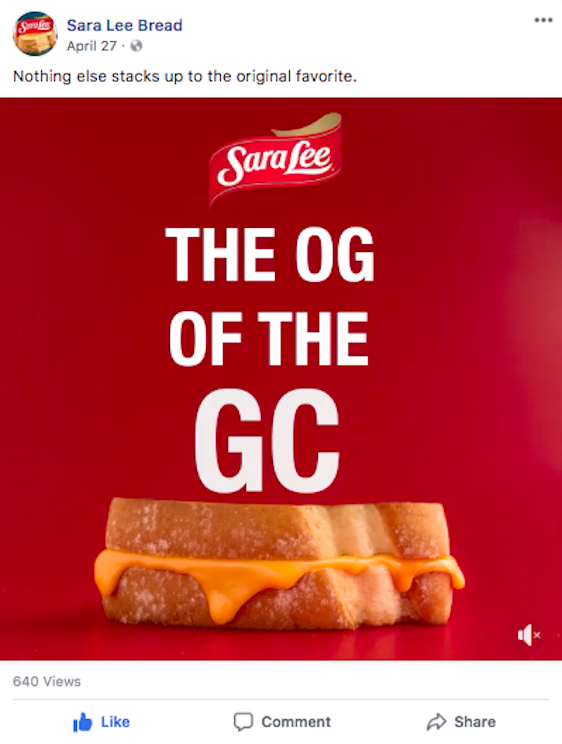 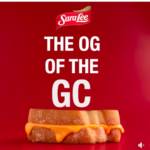 Brands include: Sara Lee Artesano, California Goldminer Sourdough and Wholesome Harvest.